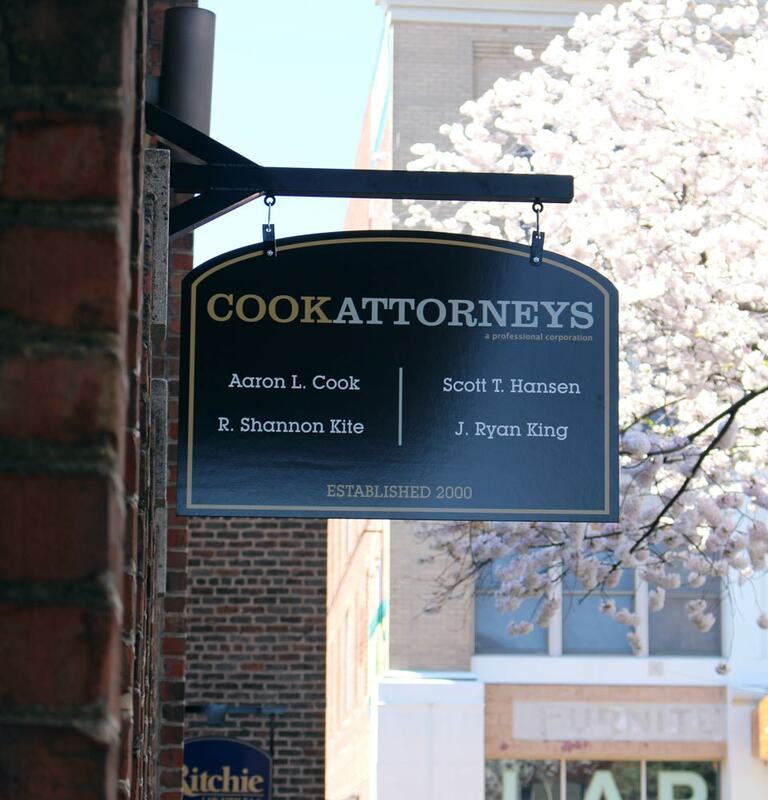 Cook Attorneys is a law firm serving clients facing traffic and criminal charges in Harrisonburg and throughout the Shenandoah Valley. We are local lawyers providing experienced and effective legal representation to our clients. We will give your case the attention it deserves. An effective traffic defense attorney can work with you to try to get your reckless driving or speeding charges reduced or dismissed, often without you having to appear in court. At Cook Attorneys we are ready to help you defend your case. Give our office a call, and we will be glad to schedule an appointment with you. At Cook Attorneys, we know how much of a burden it can be to cope with tickets and wonder what may happen to your driver’s license. We are willing to offer legal advice that may help you minimize problems resulting from traffic tickets. With more than 60 years of combined legal experience, you can feel confident that Cook Attorneys will give your case the effort you expect. We’ll work hard for a positive resolution. Coping with the possibility of restricted or suspended driving privileges is stressful, but you will have greater peace of mind knowing that we’re working hard to help you.